This month we have made some Mini Albums to share with you. If you have just stopped by to visit with me, thank you and welcome, but please start at the beginning of the hop with our Hostess, Robin Lane with Create-A-Latte. We would not want you to miss any of these wonderful projects. My friend is taking her children to Disneyland this summer. I wanted to make her an autograph book/mini album to take along. I have only been to Walt Disney World where there are set autograph stations. In Disneyland, you never know which characters you will see, so my friend did not want me to decorate the pages for each character. We decided to use white cards stock instead. I wanted the pages to be big enough for a photo so I made the book 5x7. 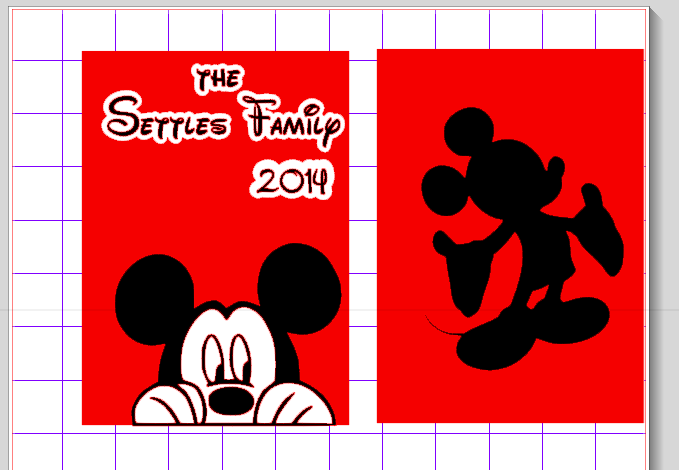 I started out with my cameo using some Mickey images I found online and the font Walt Disney Script I downloaded from dafont.com. Here is the cover and back. I painted the edges with black acrylic paint. The inside has a pocket in the front of the album. I used my Bind-It-All to bind the book together. I included some small paper pieces in the pocket for notes. Here is the inside of the back. The back has Mickey Mouse on it as if he is saying "See you next time!" I added some ribbons to the wires. I am so excited for her kids to see this book!!! This month we have a wonderful Sponsor, Jessica Wilson with Close To My Heart, and she has a fantastic giveaway to share with you today. 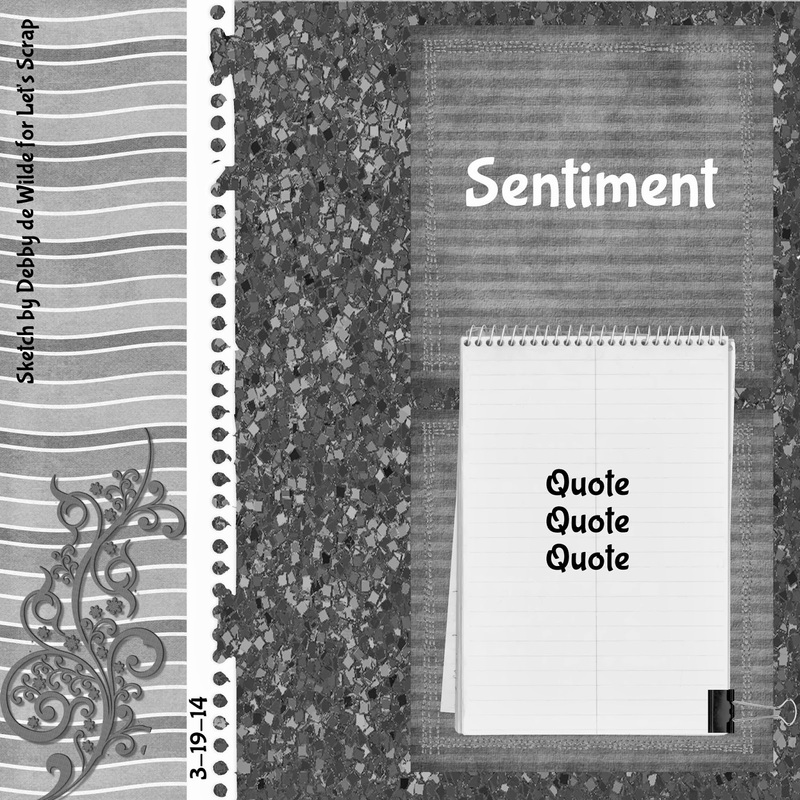 Jessica is giveaway a Close To My Heart Paper Pack called Lollidoodle. 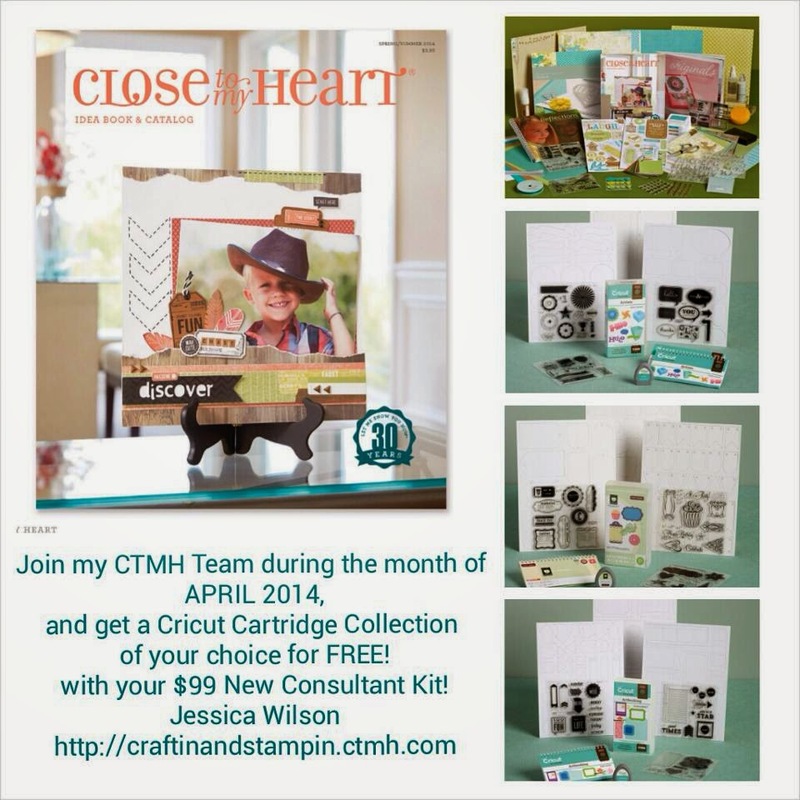 Jessica also has a wonderful deal running for the month of April for anyone that joins her CTMH Team in April will receive a Cricut Cartridge Collection of your choice for FREE with the purchase of your New Consultant Kit, that is a $99 value. If you've arrived here from Lisa's blog, then you're in the right place! 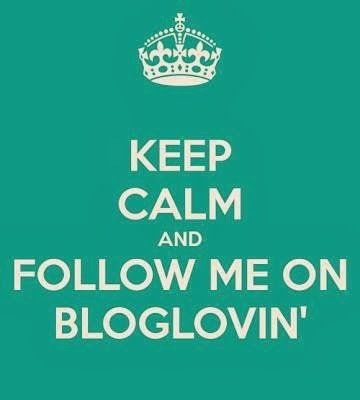 If not, please start the hop at the Frosted Designs Blog here! As you hop along, be sure to visit each Design Team Member's blog for wonderful inspiration and creative ideas on how we use our favorite products!!! While you're there, be sure to leave them some love!!! Each member will have a "scrambled" word in their post... (*HINT* The word will be a Frosted Designs Product!!!). Unscramble each one from the line-up below and send them to Brandimatos@gmail.com! 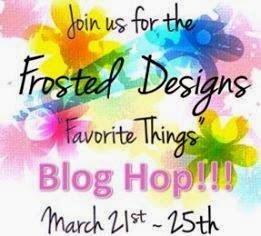 After you've completed your "hopping", come back to the Frosted Designs blog and tell us how much fun you had!! 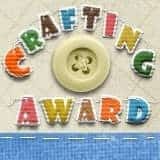 t just so happens that Creative Embellishments is offering a $20.00 Gift Certificate to their store full of detailed chipboard pieces and rubber stamps!!! Regina, from The Cutting Cafe, is also sponsoring THREE full sets of your choosing to her online store!!!! It's FULL of cut files and digi stamps for EVERY occassion!!! 2. Before you leave each blog, look for the "scrambled" word and write it down. 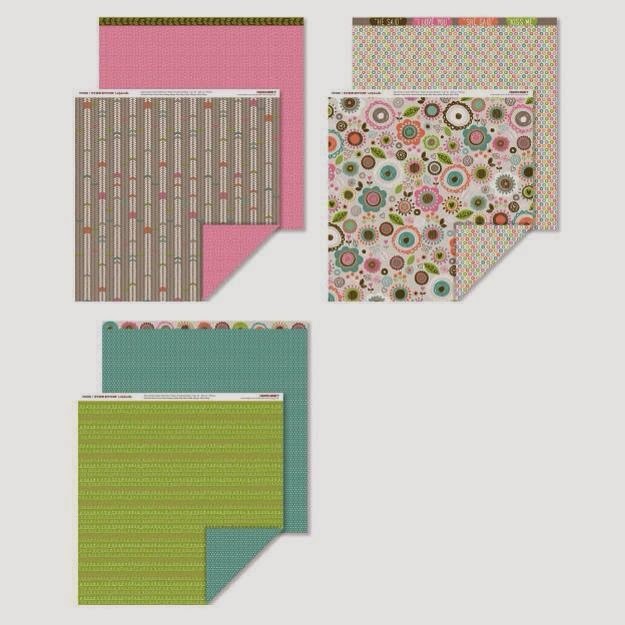 Once you have visited each blog, you should have 11 different products found in the Frosted Designs Store! 3. Finally, come back to the Frosted Designs Blog and tell us how much fun you had!!! Email your unscrambled words to Brandimatos@gmail.com! For my project today, I tried a gelato technique that looked like messy fun! I am trying more and more messy projects (aka mixed media) and it s fun getting outside my box! I started with an 8x10 canvas board and a glue gun. I wrote "Art is love is art" and my initials in hot glue. I didn't even burn my fingers!! I colored the canvas with gelatos. I used my mini mister to spritz water on the canvas. Next I ran my finger over the canvas blending the colors and covering the canvas. I wiped a damp paper towel over the letters and the color came off. I wiped some color off the insides of the letters, so I just put more back on!! I used a black PITT artist pen big brush to color the edges. I love how it looks on my shelf above my desk!! Your next stop is the Amazing Sandee!! So what are you waiting for?!? Let's get hopping!!!! 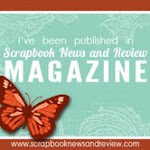 Today I am featured at Let's Scrap!!! I am a Design Team Member in this amazing online community!! Instead of the Quote - I added a photo. I take a ton of photos, but rarely printed them off. I recently subscribed to Groove Book to print photos off of my phone. For more information on the Groove Book App and a free first month coupon code, go HERE. I took this photo of Tanner and his First Grade teacher on the last day of school. I inked some bricks on my graph paper and layered it under some cork paper from DCWV. I adhered a wood piece from Um Wow. I added First Grade from the Silhouette Online Store, some ribbon and washi tape. I put my title where the Sentiment on the sketch was - I keep singing the song School's Out for Summer!!! I found this report card journal tag from my stash and wrote a few details on it. I really like this layout and can now finish out Tanner's first grade year in his album!! If you are looking for some scrapbook motivation, join us at Let's Scrap. We provide sketches, challenges and tons of inspiration!!! Are you looking for a pot of gold at the end of the rainbow? Well, you’re in luck being at this blog hop!! We’ve got some great projects from very creative designers today! So if you started at Janet's Creative World, then you’re in the right place. If not, please make sure you stop at all the blogs and leave a comment. Janet is giving away a Close To My Heart Cloud Nine Cardmaking kit valued at $45.00. Now there’s some gold you’ll want to have a chance on! How’s that for blog candy?? 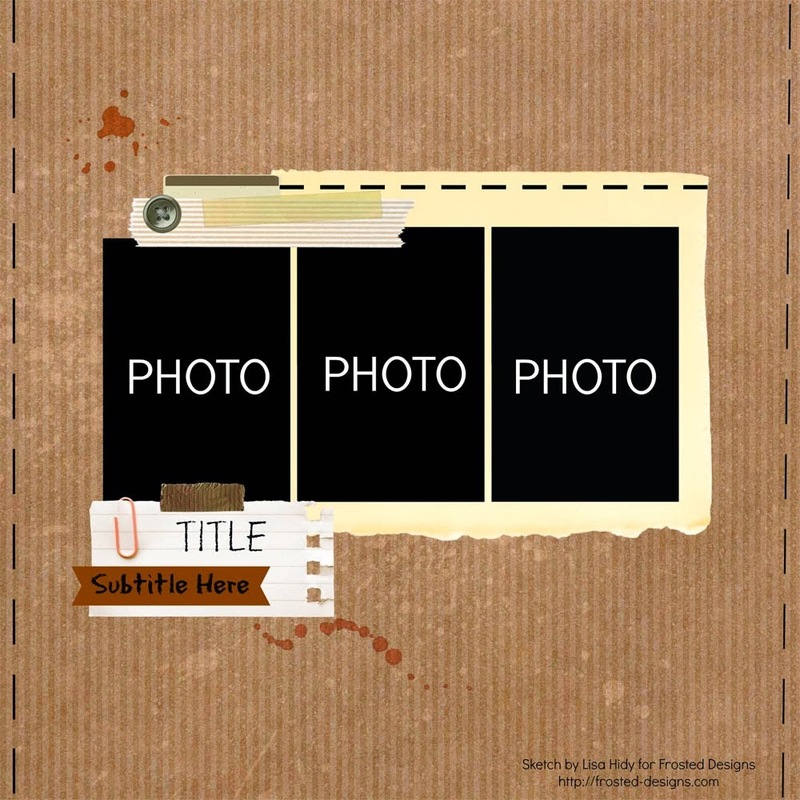 I purchased this file from the Silhouette Online Store. I cut it out in lime green vinyl to fit my 8x10 canvas. I cut "Friends" and "Lucky" and the shamrock out of kelly green vinyl and layered them on top of the same images cut in lime green vinyl. I painted the edges with green acrylic paint to finish it off. I put it on my shelf - I love it!!! I hope you are pinch proof on Monday!! 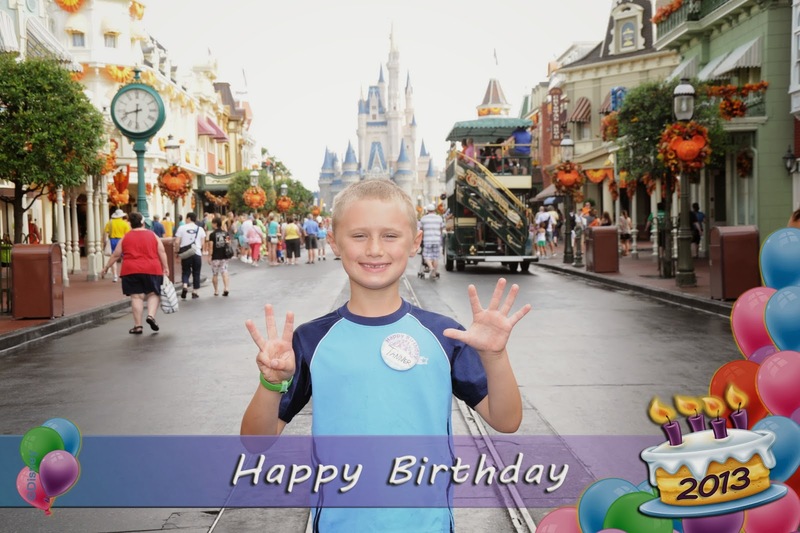 If you are looking for my Disney Layout featured at Frosted Designs, please go HERE. What is on your bucket list?? I never thought about mine until recently but thought of a fun way to keep my list!! I took a 12x12 frame that had a little crack in the corner and gave it a facelift!!! I used Rhinestone Sticker sheet in blue to cover the front of the frame. I just measured, cut and blinged!! I put a piece of whiteboard paper from DCWV on top of the glass. I cut out My Bucket List and a flourish from the Silhouette online store using black vinyl. I have commitment issues so I can adjust my bucket list as needed!!! I then took a black tin bucket and adhered a white board paper shape (from the silhouette online store) to the front. I put a strip of clear rhinestone sticker sheet around the bottom and a ribbon on the handle. This is a different kind of bucket list!!!! I had so much fun with these projects and you can too!!! Today is the first day of our new challenge at Frosted Designs! Plus a button and bling. I added the banner to the photo when we got home. 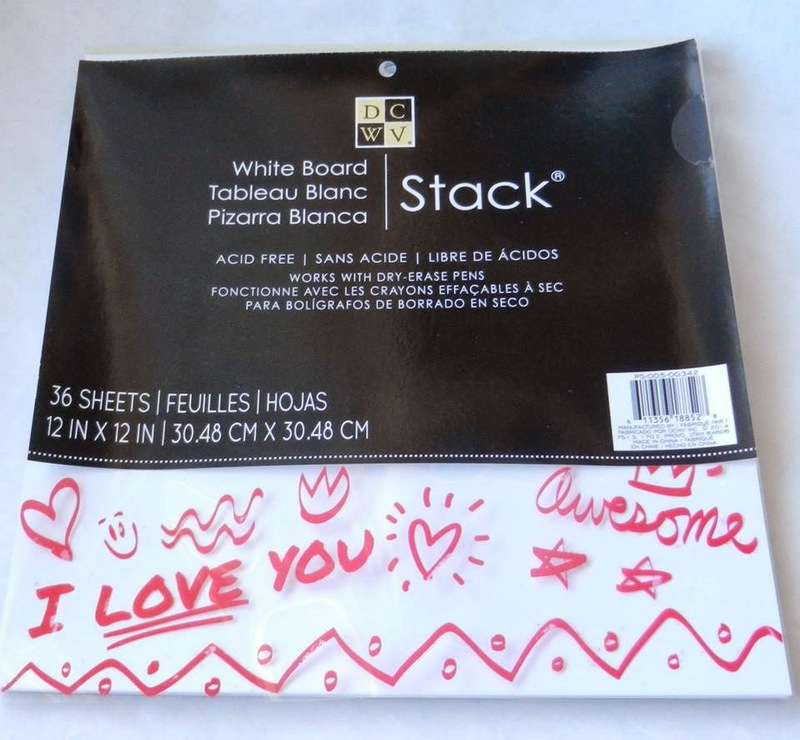 I used paper from the Love is in the Air kit at Frosted Deisgns - I love the bow tie paper!! I used the Tim Holtz Dot Fade stencil with African Jade Acrylic Glaze to create my background. I also inked my photo and photo mat with the glaze. This is my first time using Acrylic Glaze. It is thinner than I thought and easy to paint on!! I used a journal card for my title - I added the word memories from the Silhouette Online Store and a heart shaped button. I added a little bling to my word. I tore part of a border sticker and used part on the top of my photo mat, and the rest on the bottom of my photo mat. I included the word Amazing with some washi tape and a blue gem! I included the 8 from the Silhouette Online Store. 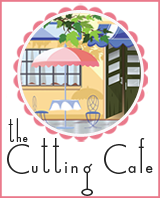 The Cutting Cafe is sponsoring this challenge - you can enter your layout HERE.